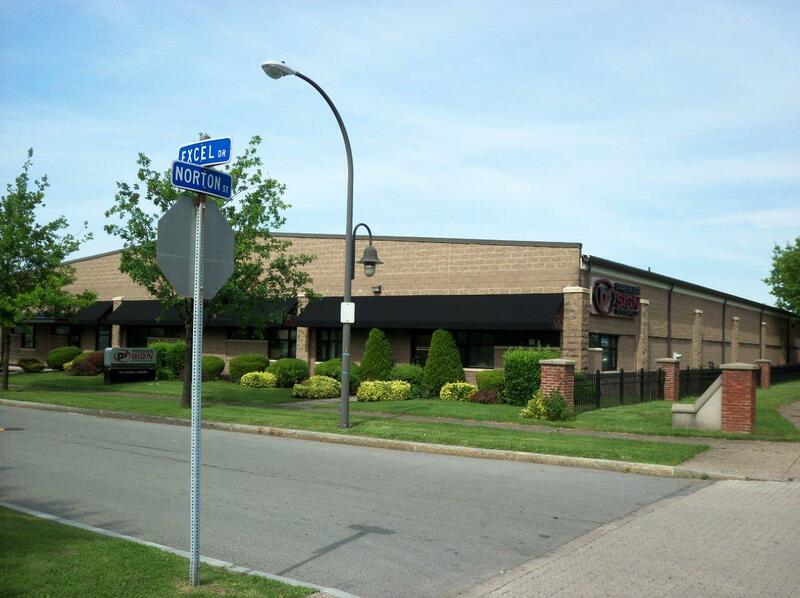 Premier Sign Systems is in it's 14th year as a full service sign and commercial awning company with experienced people working to give you our best product. We will work to customize a style that is unique to your individual business using imagination, style, and our years of experience. We'll work with you to design the perfect representation for your business with signage to get your business name noticed or awnings to make your storefront pop. Come visit our 24,000 sq.ft. 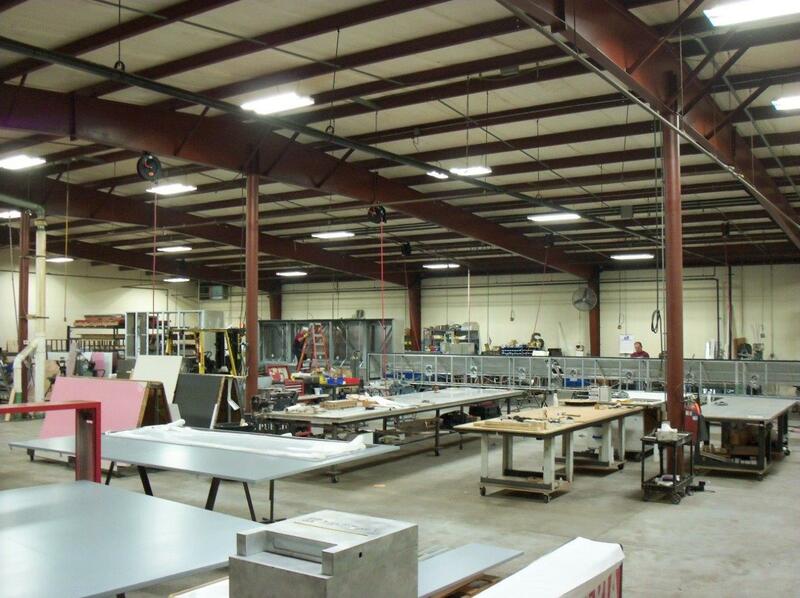 manufacturing building and we will take you on a tour to see what sets us apart from the rest. We are also a New York State Minority Business Enterprise (MBE). We have been inducted into the ROCHESTER TOP 100 of 2012! See our article on democratandchronicle.com. Please call us today for a fast and friendly quote.